In honor of Father’s Day, taking place Saturday, June 19th, Sauce Labs is running a three-week long Twitter contest. 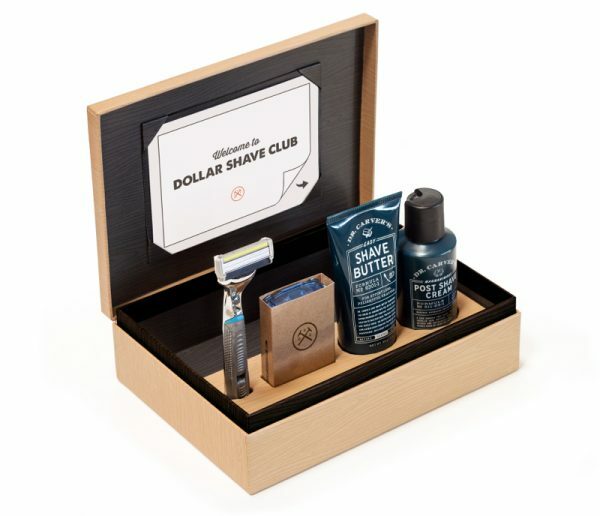 Enter now for your chance to win a deluxe Dollar Shave Club Father’s Day shave kit and a subscription for three months – for you or, as a gift to Dad! Participating is simple: tell us how Sauce Labs helps you save time, or “shave” time, off your busy day via a tweet to @saucelabs, using the hash tag #TestDaddy. Keep your response to 140 characters or less - no long, shaggy dog stories! The contest runs now through Wednesday, June 15th. On Friday, June 17th, one winner will be announced via the @saucelabs Twitter handle. Winners will be selected based on the creativity of their responses, and will win a deluxe Dollar Shave Club Father’s Day shave kit and a subscription for three months! So tell us how you’ve shaved time off your software development and testing process by using Sauce, and get in the running for a deluxe Dollar Shave Club Father’s Day shave kit and 3-month subscription. Don’t forget to use the required hash tag, #TestDaddy to be included, and hey, if you want to follow @saucelabs, Bob's your uncle! The contest is open to dads, moms, little and big shavers, and anyone using Sauce Labs of course! Discuss: Shaving Time with Sauce Labs - Announcing our #TestDaddy Contest!